Immigrants from Central America will soon find out if their Temporary Protected Status will end. It’s allowed them to live here legally for decades. This episode, we take a look back at a big year in immigration policy, and look ahead. 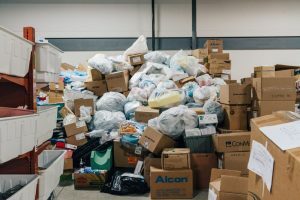 We also consider what some states are doing about widespread waste of prescription drugs. Also, we’ll meet a man who’s got a place to call home for the first time in decades – thanks to an effort to eliminate chronic homelessness. And, Oh Christmas tree, how lovely are your tiny…little…branches. As we look back on 2017, the issue of immigration has become one of the most contentious in our region. New policies by the Trump administration have New Englanders from all over the world wondering about their status, and whether they’ll be able to stay. WBUR’s Shannon Dooling joins us to talk about her reporting, including the story of Francisco Rodriguez. 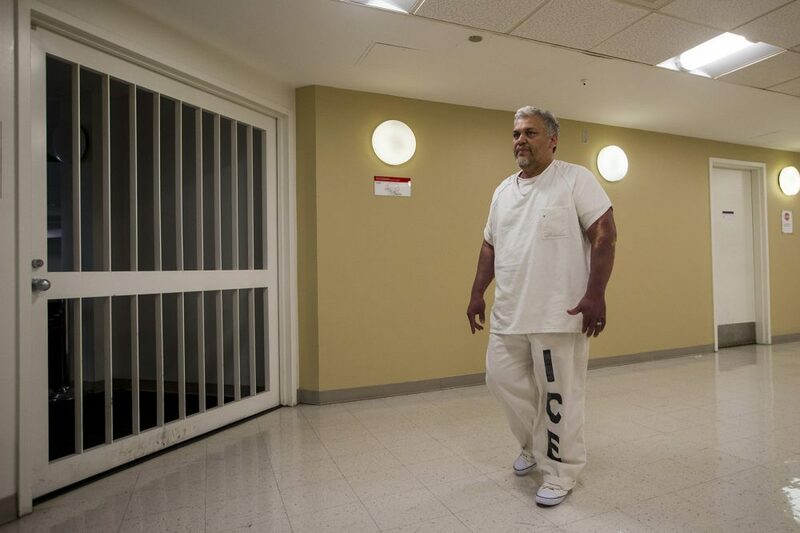 He’s a native of El Salvador who entered the country illegally in 2006 – but he’s been living in Chelsea, Massachusetts with federal authorization for several years. This year he was put in detention as the government tried to deport him. Rodriguez’s lawyers say his removal is now stayed while an appeal to re-open his asylum case plays out. Natives of Honduras with temporary protected status will find out soon about whether they’ll be allowed to stay in the U.S. – or face possible deportation. Hundreds of Honduran immigrants in Connecticut and Massachusetts are waiting for word. Meanwhile, as WNPR’s Diane Orson reports, violent protests continue in Honduras following a contested presidential election, and the state department has advised Americans not to travel there. Drug costs are an issue for millions of Americans – both in their personal lives, and in the amount of money government spends on drugs for elderly Americans through Medicare. But, as ProPublica’s Marshall Allen found out, there’s a big problem with drug waste in America’s nursing homes. Now – prompted by his reporting – some states, including New Hampshire and Vermont, are taking steps to salvage medications that are literally being flushed down the toilet. Advocates for the homeless across New England have made it a goal to end chronic homelessness for good. It’s a tall order, especially in a big city like Boston – where officials have said they want to end it by this time next year. Every night, about 1500 people sleep in Boston’s emergency homeless shelters. Many others sleep on the streets. About 30 percent of them are considered chronically homeless. The city is trying to tackle the problem one person at a time. 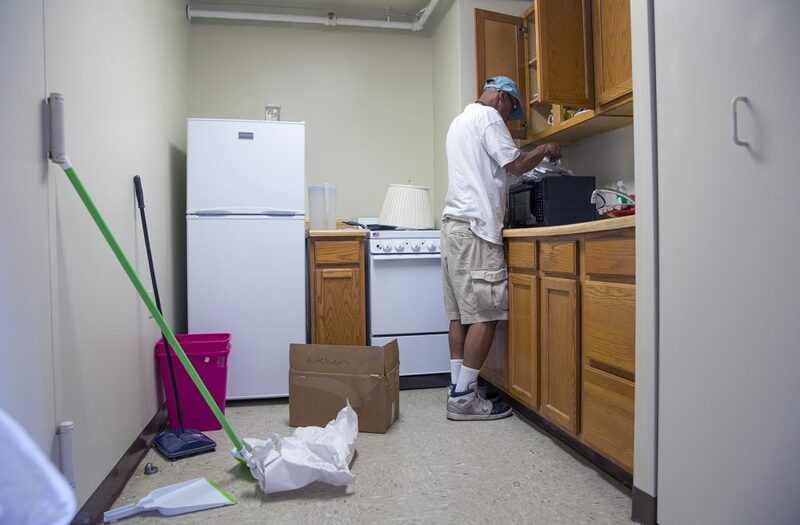 WBUR’s Lynn Jolicoeur introduces us to one man, Lenny Higgenbottom, who was recently housed through those efforts. A much more common pine this time of year can be found at the roadside Christmas tree stand – all perfectly sized to scrape your living room ceiling. 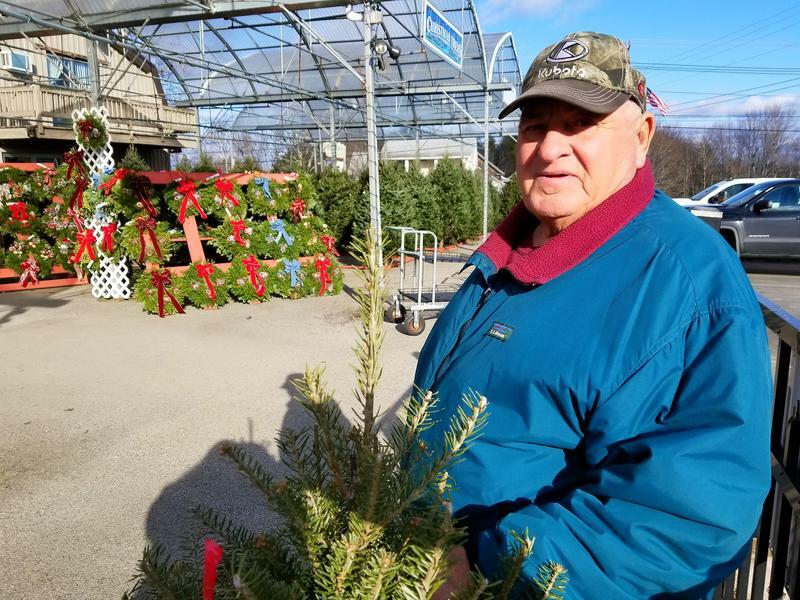 Jennifer Mitchell reports from Maine Public Radio, growers are seeing a new trend: the tiny tree. A musical group playing traditional Puerto Rican bomba music performs at a parranda in Hartford, Conn. In Puerto Rico, Christmas is a really big deal. But, for the thousands who’ve been forced to leave the island after Hurricane Maria, that means celebrating Christmas in an unfamiliar place. 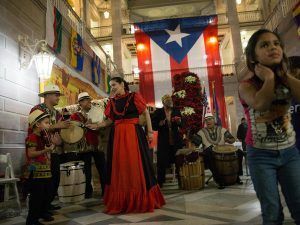 WNPR’s Ryan Caron King has this story of how the Puerto Rican community in Hartford, Connecticut welcomed new arrivals with a holiday tradition to remind them of home. We appreciate your feedback! Send praise, critique, suggestions, questions, story leads, and holiday wishes to next@wnpr.org.